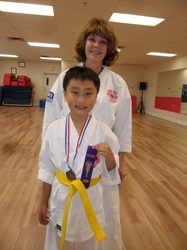 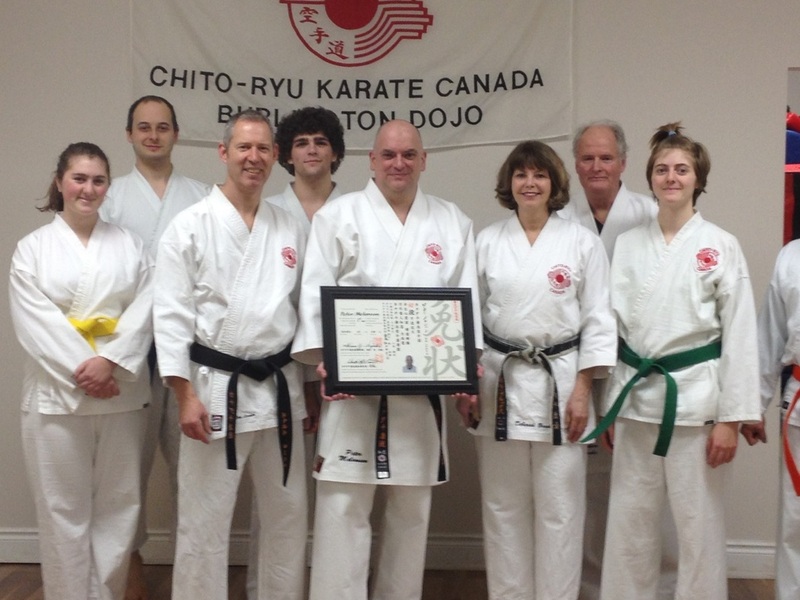 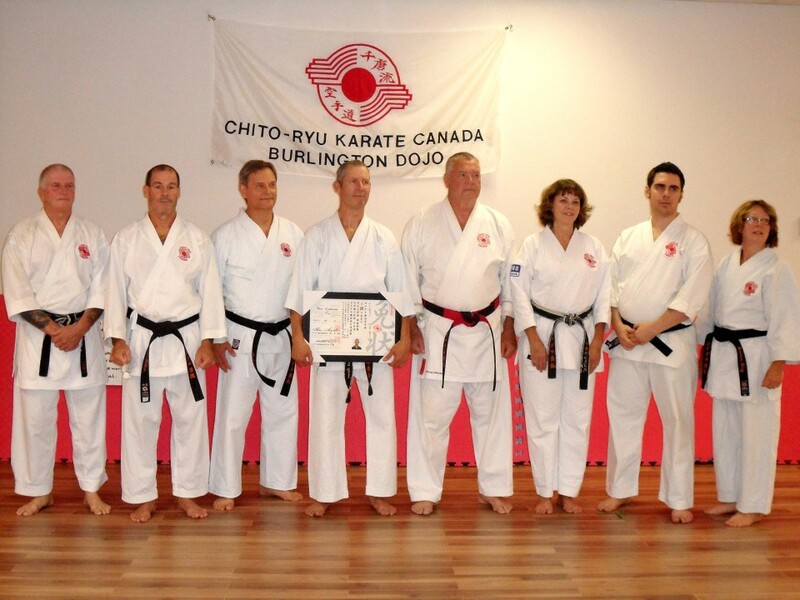 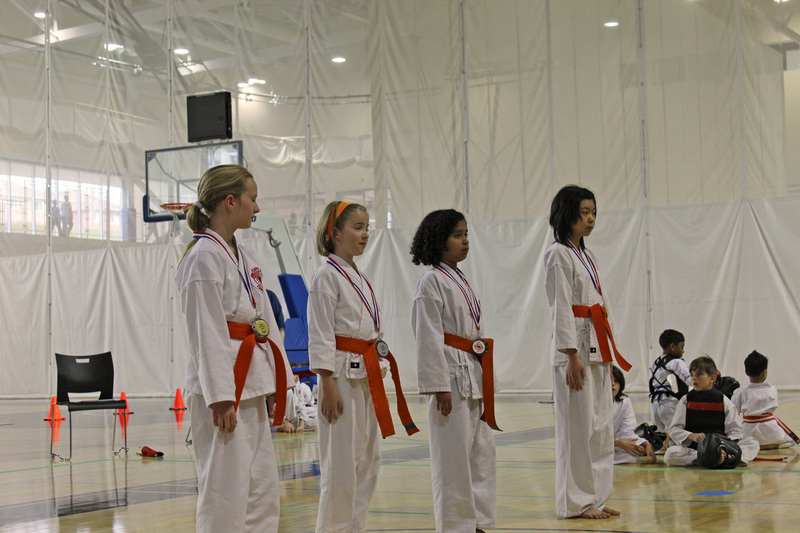 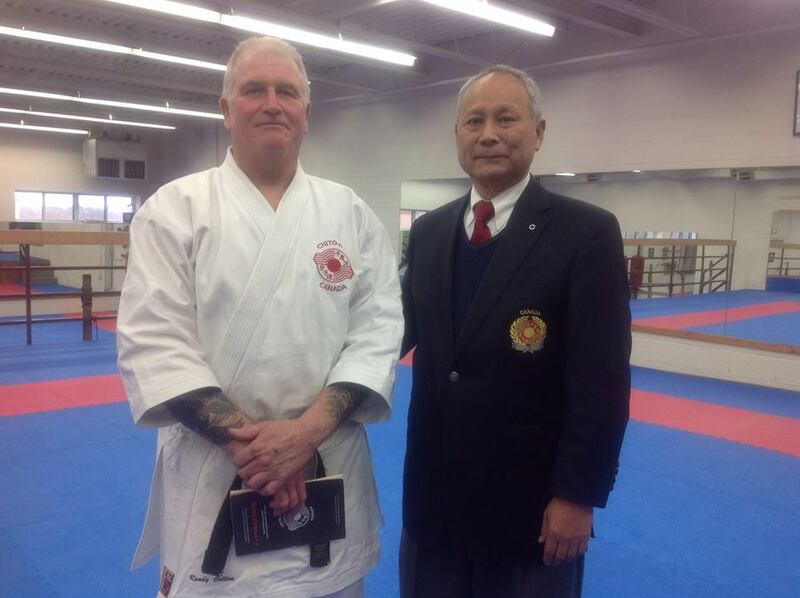 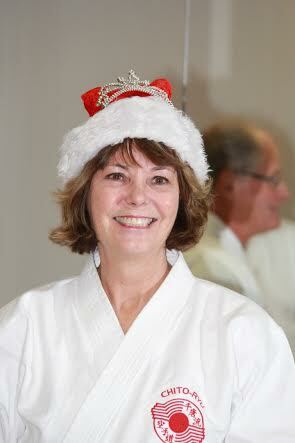 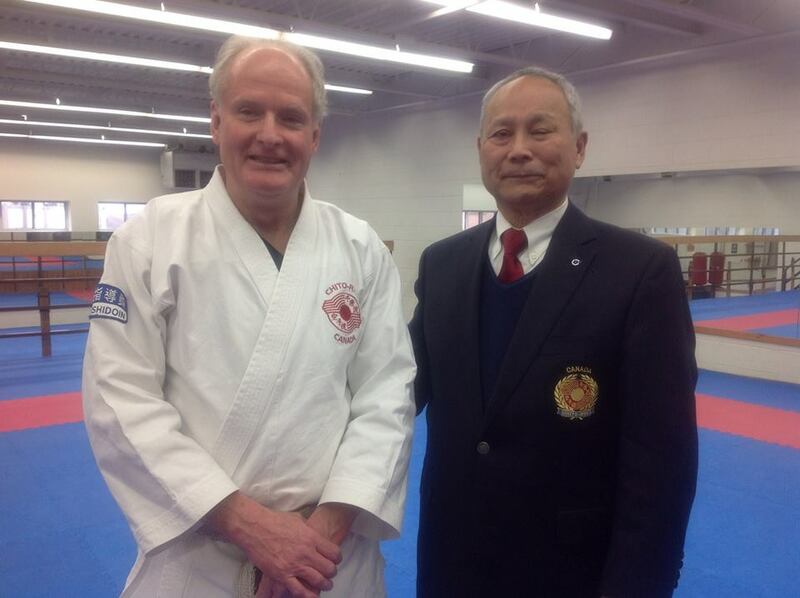 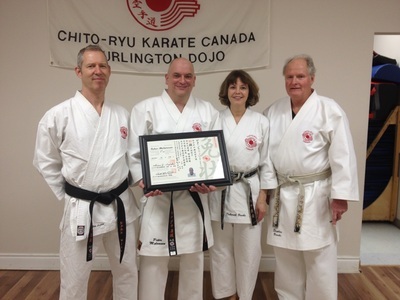 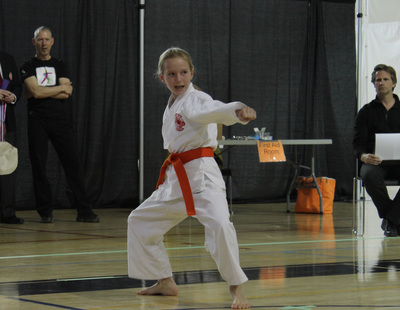 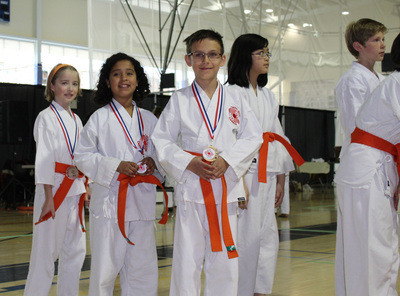 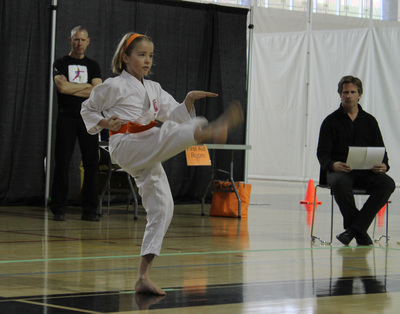 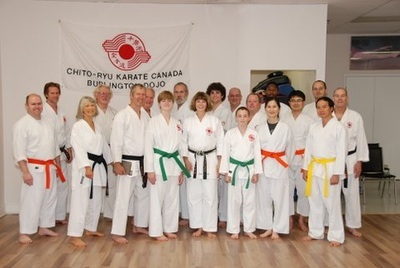 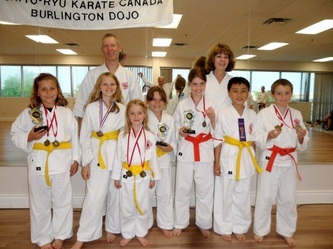 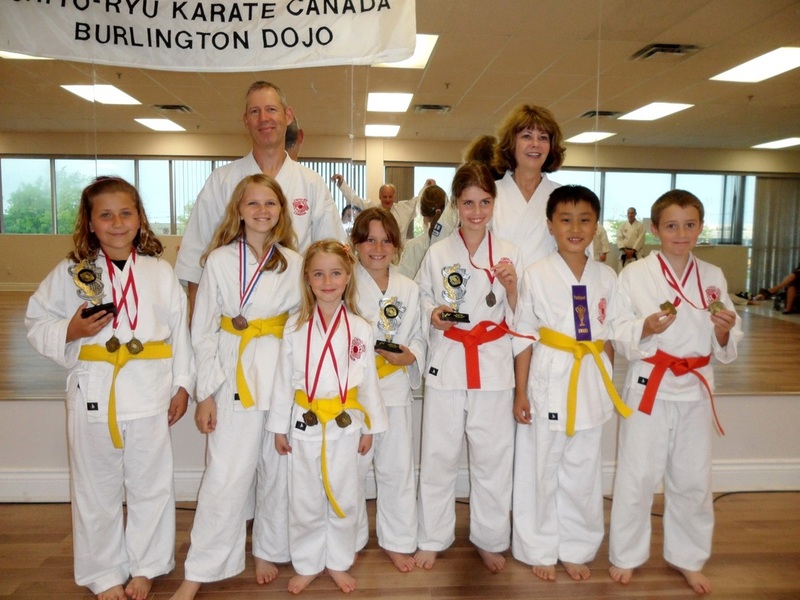 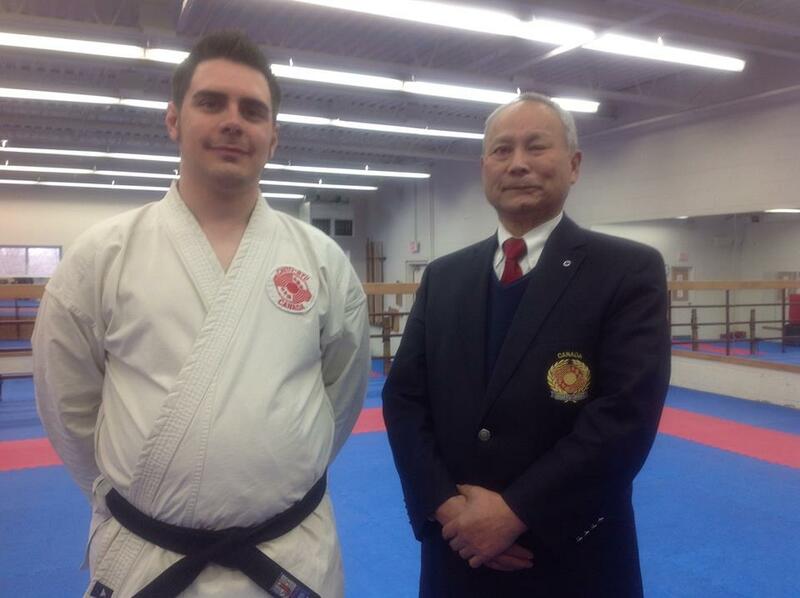 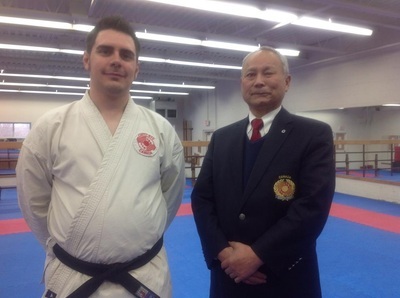 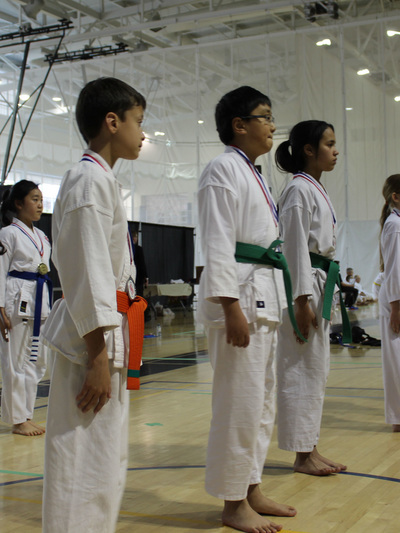 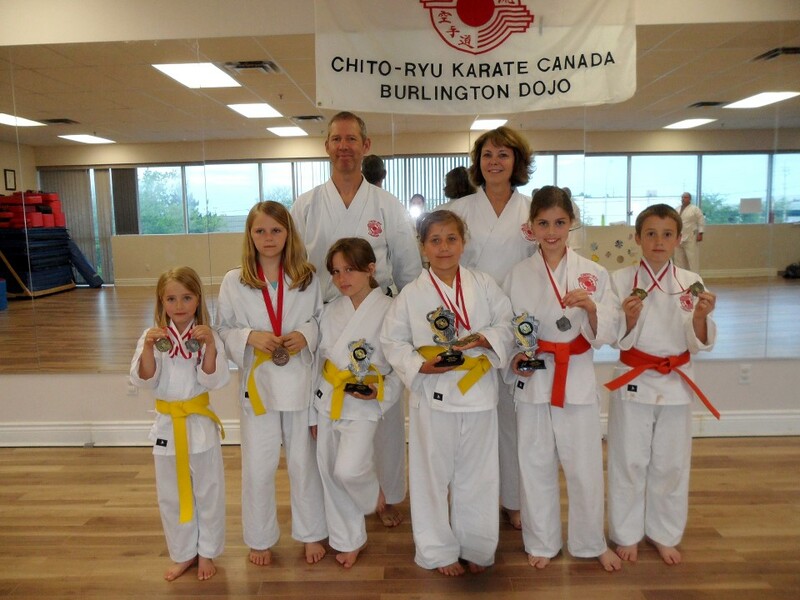 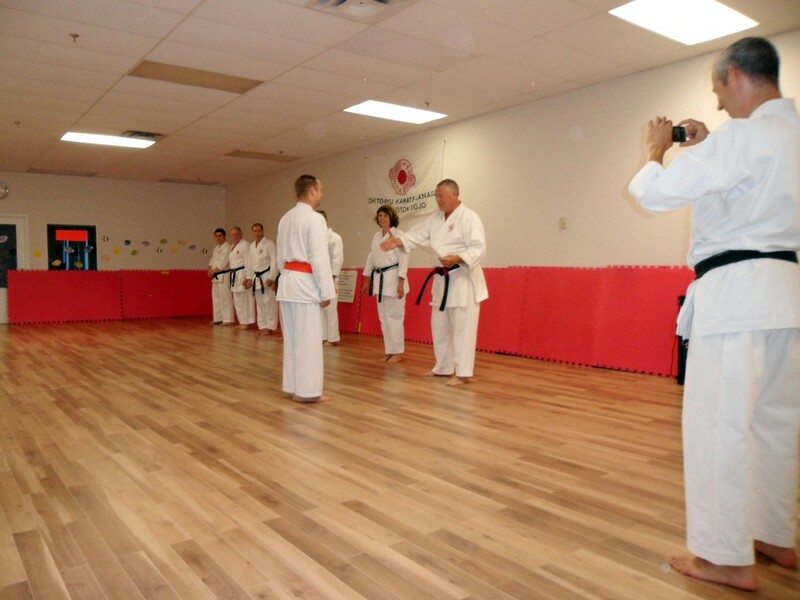 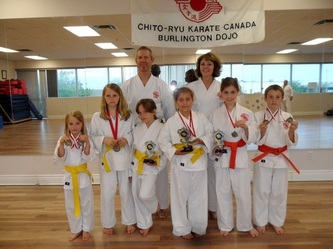 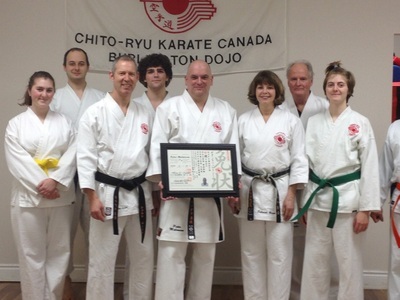 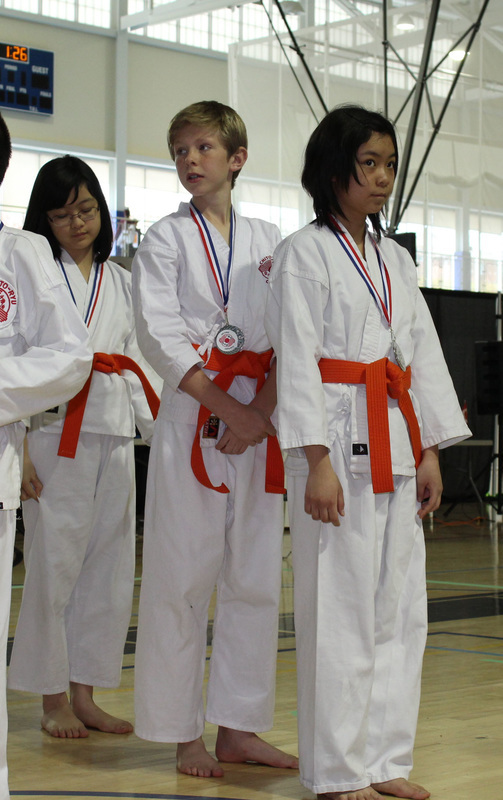 Alastair Park competed in the Chito Ryu Bogu tournament August 5th , finishing First in kata! 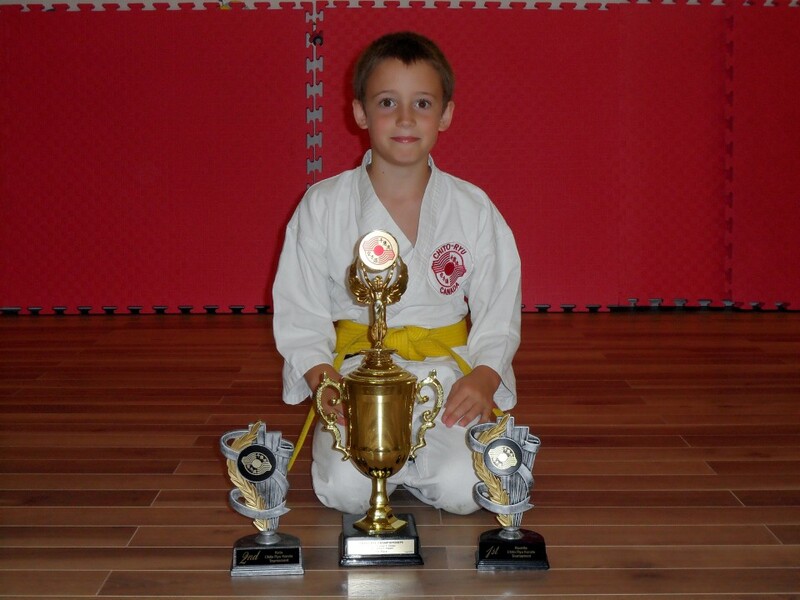 Well done Alastair! 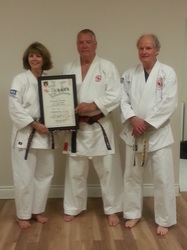 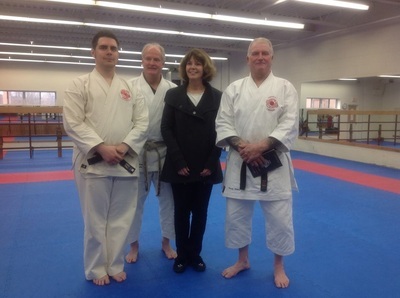 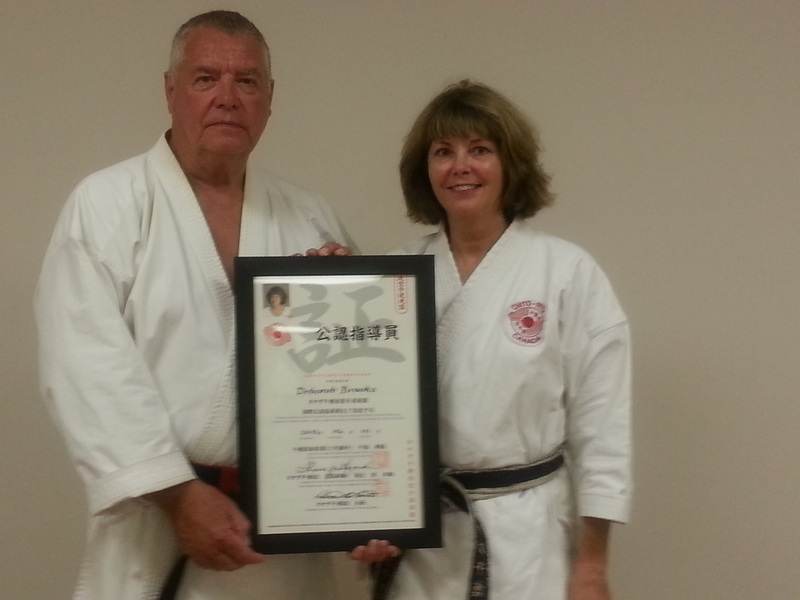 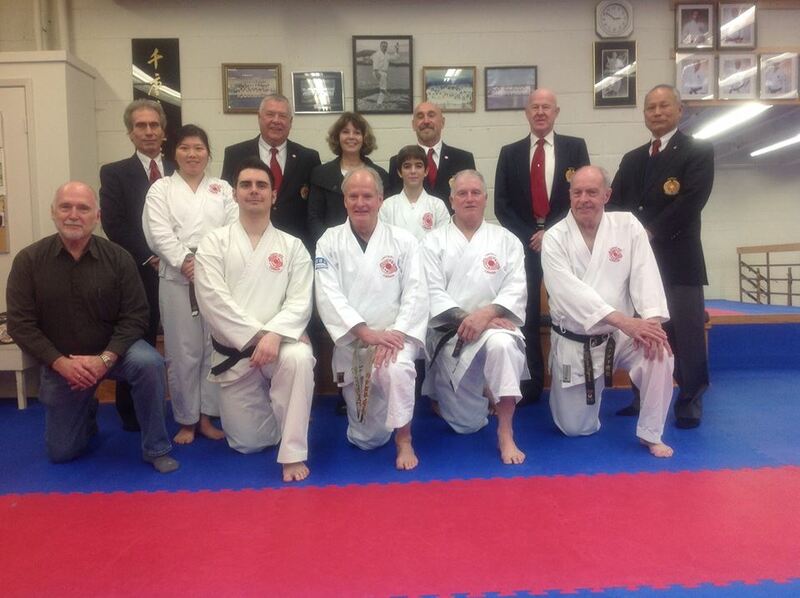 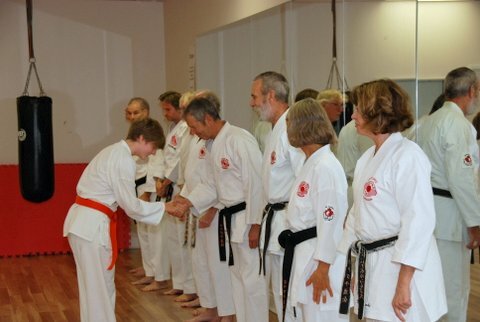 Sandan promotion with some club blackbelts. 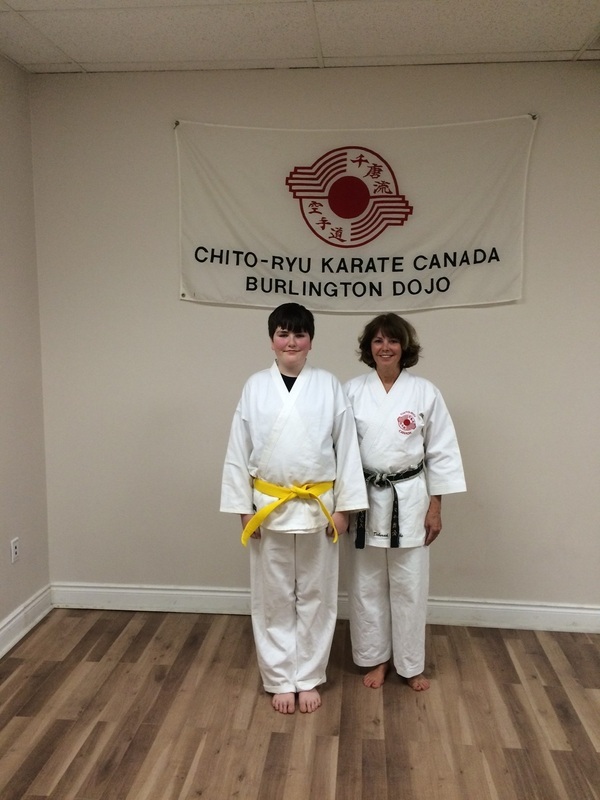 2 yellow belts and one yellow stripe! 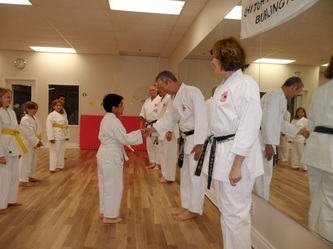 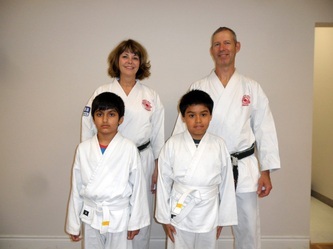 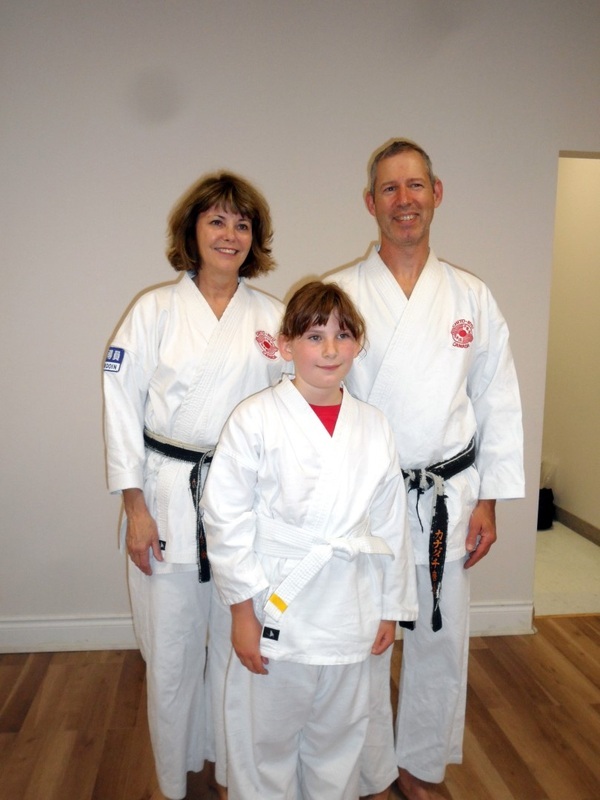 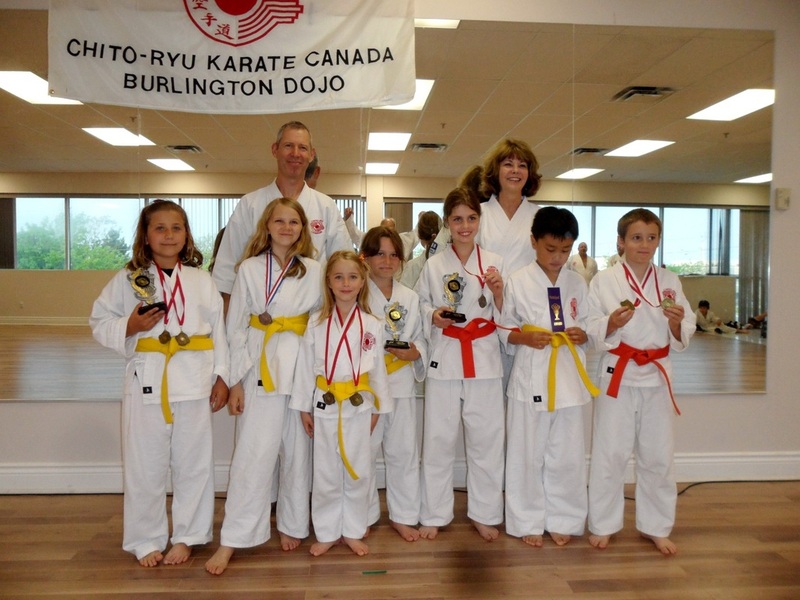 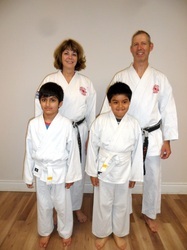 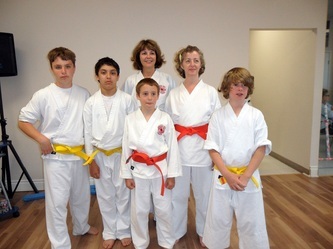 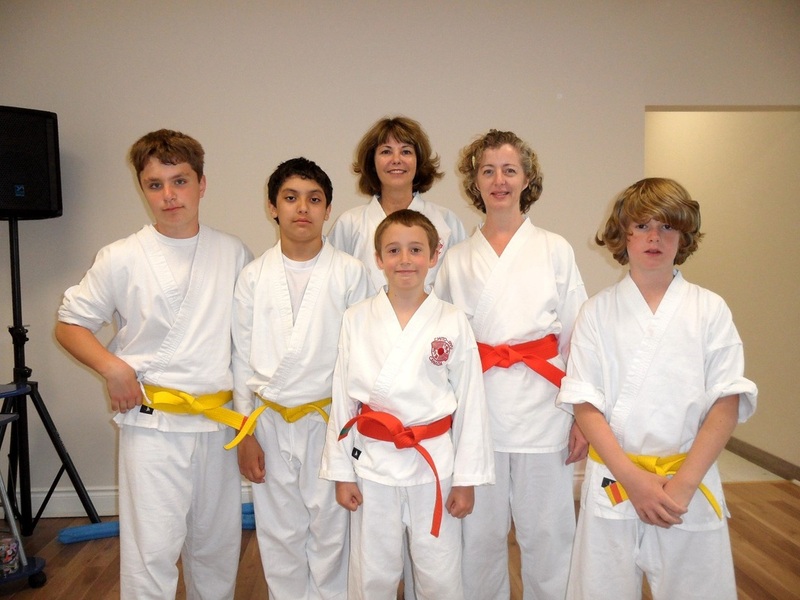 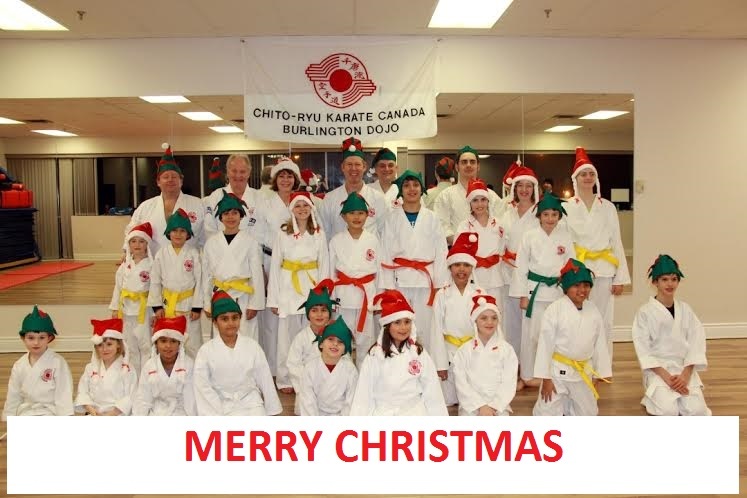 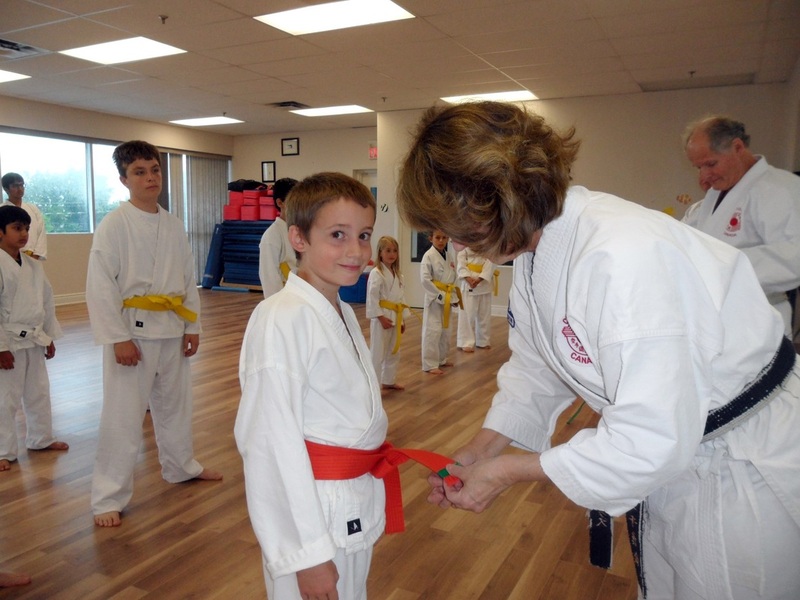 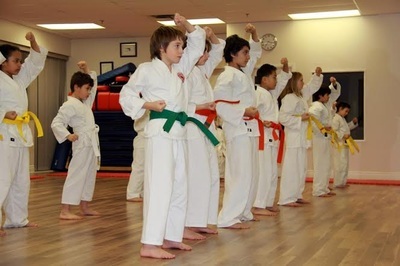 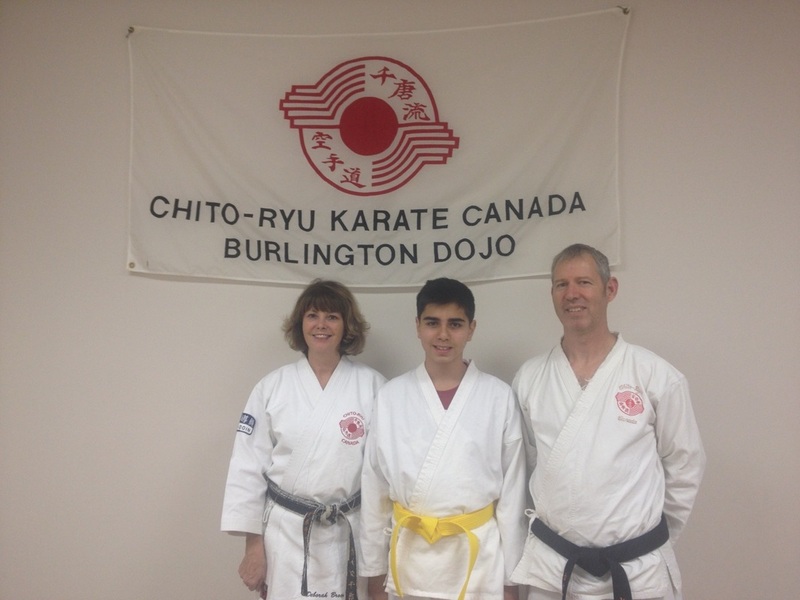 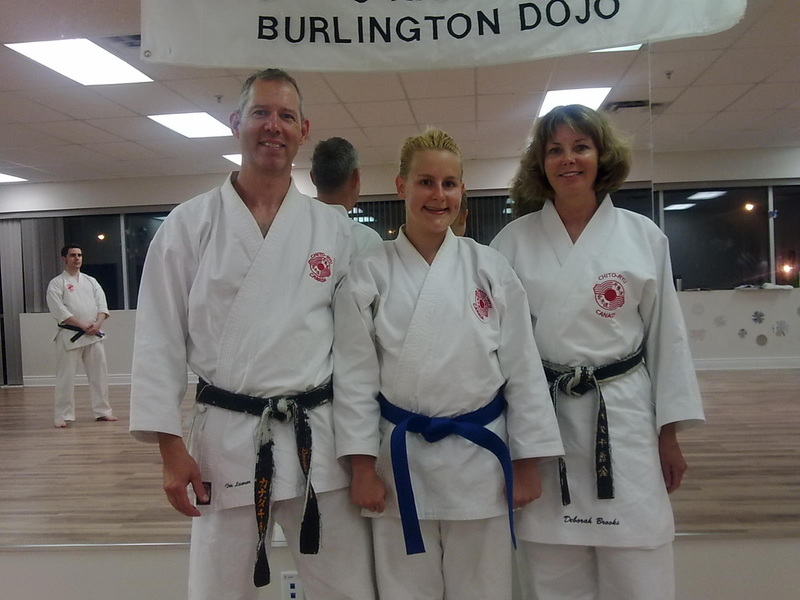 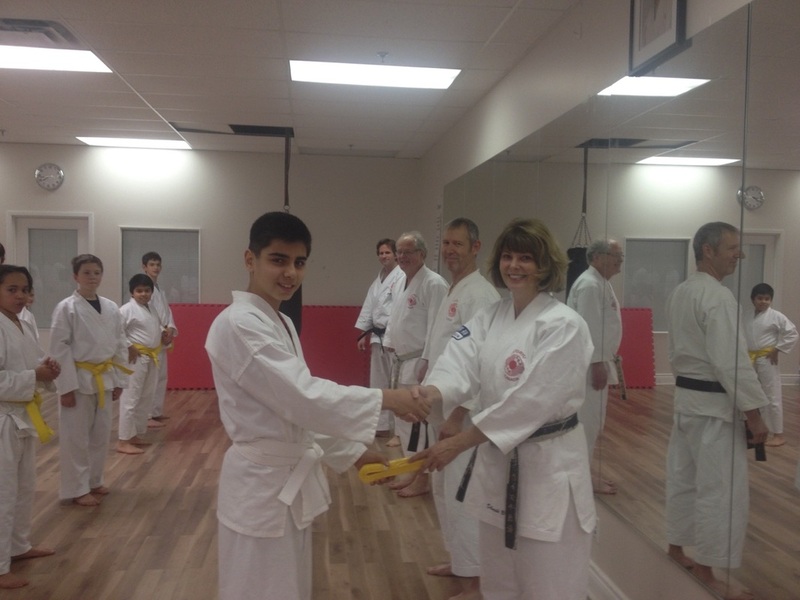 new yellow belt, yellow stripe and orange stripe for this awesome karate family! 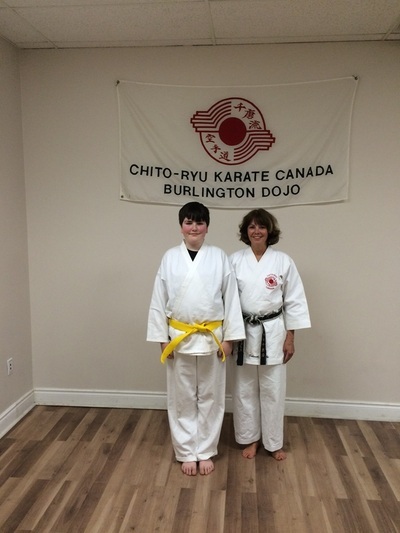 Pamela and John Yellow stripes!